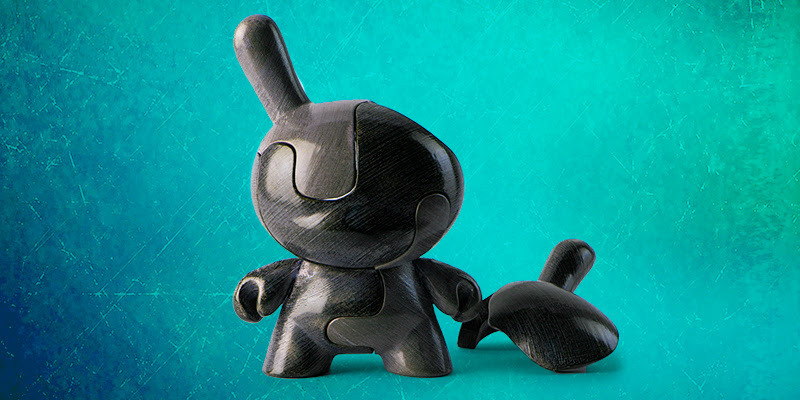 Something to Muse About: Limited Edition Kidrobot x Locknesters Puzzle Dunny 8-inch Art Figure Drops on Kidrobot.com in 30 Minutes! 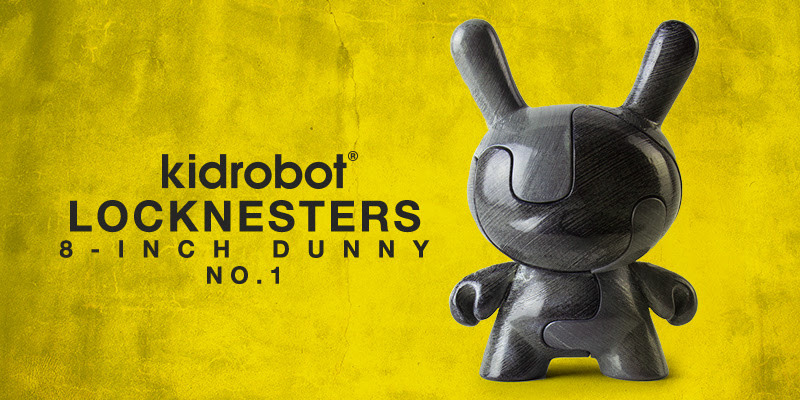 Limited Edition Kidrobot x Locknesters Puzzle Dunny 8-inch Art Figure Drops on Kidrobot.com in 30 Minutes! Locknesters are a different kind of designer toy. 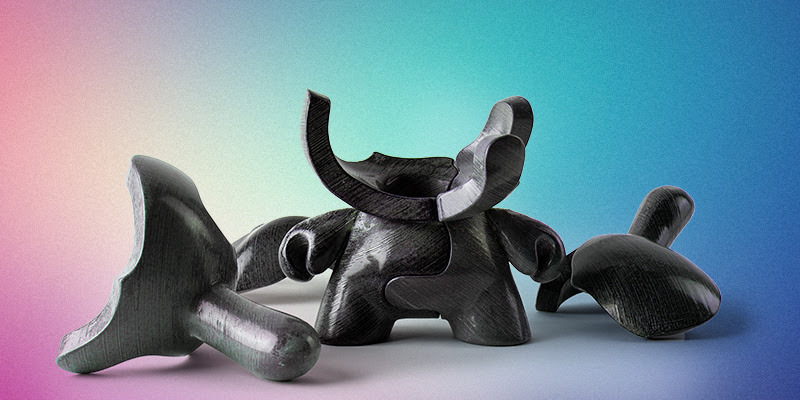 They are the result of a fascination with unconventional geometries and a desire to make toys that encourage interaction. Locknesters could be thought of as three dimensional jigsaw puzzles, each model can be taken apart and assembled, used as a challenge to friends, a distraction from work, or to liven up a room. Locknesters are produced in their Brooklyn headquarters using old and new manufacturing techniques. 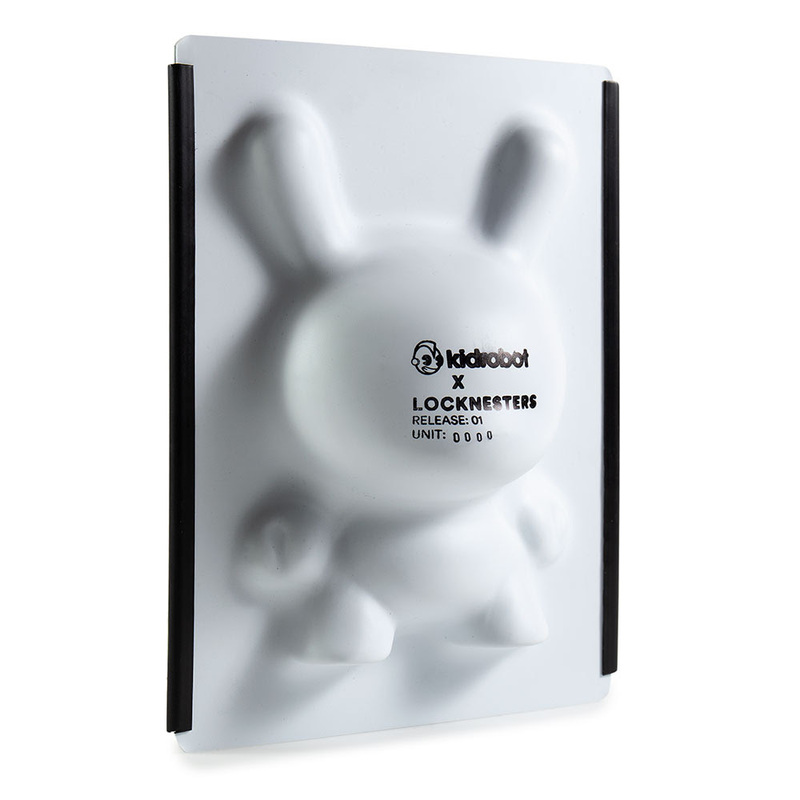 Kidrobot partnered with architect turned designer toy maker and creator of Locknesters, Fleet Hower, to create this incredible piece for Kidrobot fans. Each of these pieces are 3D printed and then smoothed using a series of methods that involve sanding, tumbling, and buffing. The tumbling process makes each piece unique by giving them a striated coloration. As a final step, models are finished with a laquer spray. The packaging in itself is an art piece and every detail is unique. 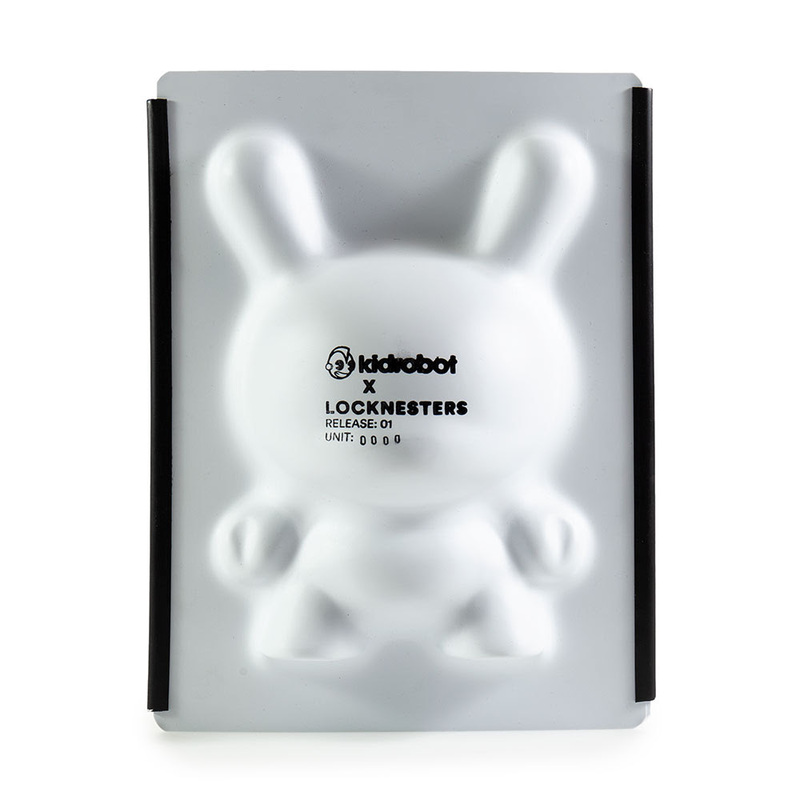 Each Kidrobot x Locknesters Dunny 8" Art Figure comes in a white packaging with the release number of 01 and individual piece number out of 250 stamped on the front. This release is limited to 250 pieces worldwide and only available on Kidrobot.com today March 22nd at 10am MST. Notes: Item goes live at 10am MST. Refresh immediately to make sure you don't miss it. One per customer/order. Adding to cart does not reserve. First 250 people to check out, get them. High risk or bot orders are always cancelled. 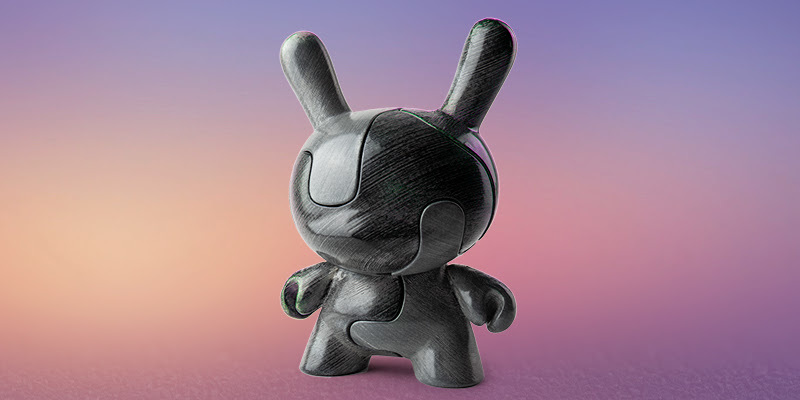 Log into your account and use the accelerated payment methods for quicker checkout on Kidrobot.com. For more info, tips and tricks to check out faster on limited edition releases, please read The Nature of Limited Edition Collectibles.